The 1 to 1 classes can either take place in my beautiful Yoga cube in Richmond or within the privacy of your own home. 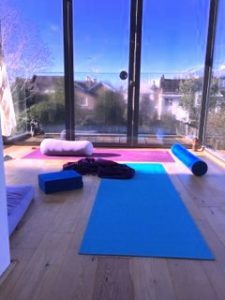 NEW Hatha Yoga class for all levels in Richmond, close to the station. £15 drop in class, first come first serve. 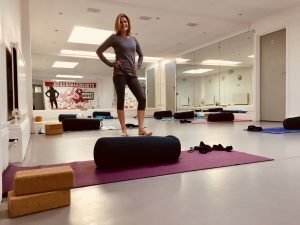 Pace, Precision and Props - this workshop aims to show options on how to enhance your practise using props, holding postures while being well monitored and adjusted. To reserve please email Carolin HERE. 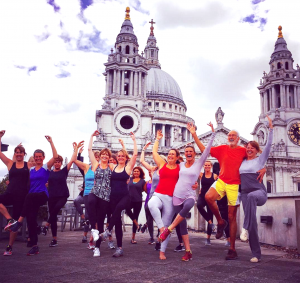 Yoga workshops take place at exceptional venues and the proceeds go to the charity My Life Films. 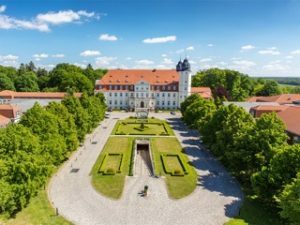 The next long Yoga weekend will be near Berlin in the stunning Schlosshotel Fleesensee in Germany.